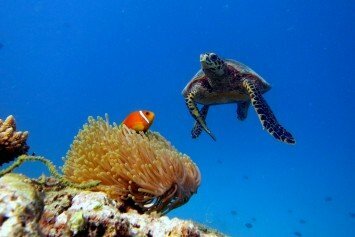 The Maldives are made up of 26 atolls that have built up over thousands of years to form this beautiful diving paradise in the Indian Ocean. 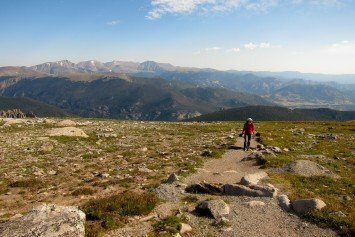 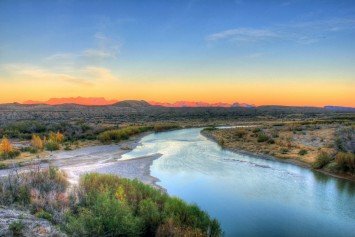 If camping, hiking, and simply enjoying the wonders of nature are high on your priority list, here are five National Parks to discover. 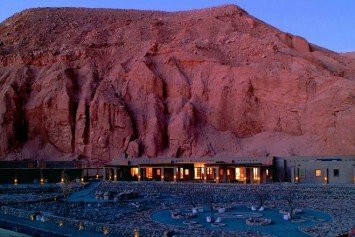 Wrapped by the natural surroundings of the valley, Alto Atacama Desert Lodge and Spa was designed to seamlessly blend into its surroundings. 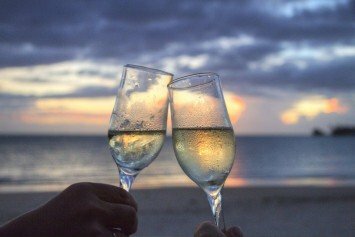 Whether you're a foodie or a wine expert, a beach lover or a seeker of nature there's an ideal resort vacation waiting to welcome you. 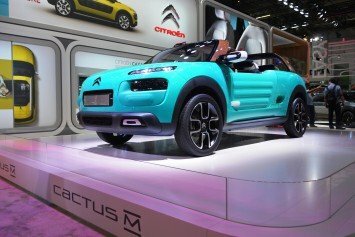 French carmaker Citroen is known for some wacky ideas, but reviews on their concept car - the open-top Cactus M - have been superlative. 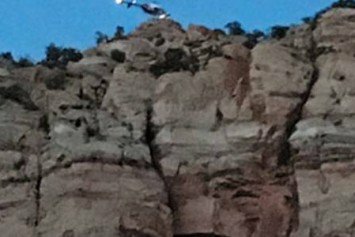 A hiker survived a nasty fall down a 100-foot ledge in Arizona near the Utah border recently in an accident that had her thankful to be alive.